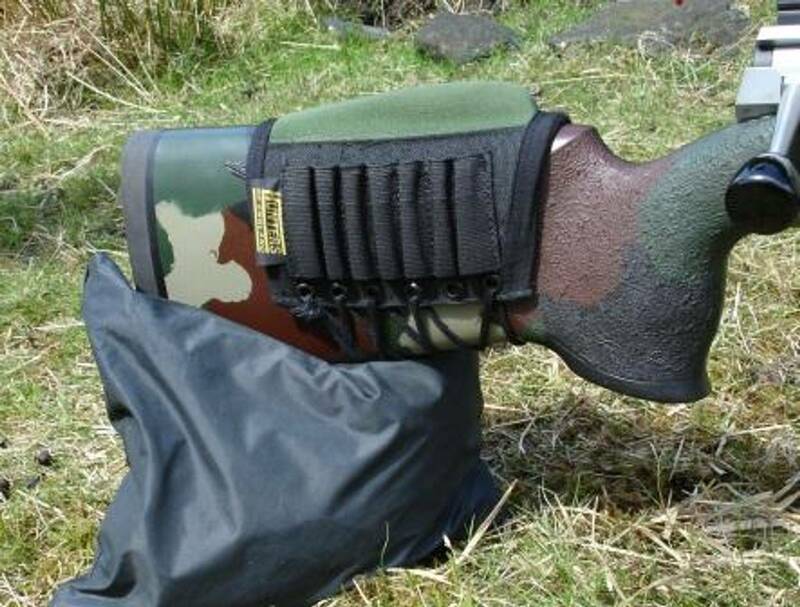 It's said that when properly used, a dedicated rifle sling can improve steadiness by 40% to 60% but don?t take my word for it ask any Target Rifle shooter!! Think about this the next time you're foxing or trying for a running deer or in a Tactical/Practical or High Power comp, with your heart racing and the scope jumping. Either standing, kneeling or sitting, do you want to improve your chances by 40% to 60%?? 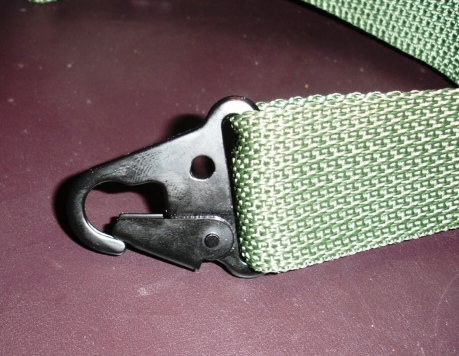 The TAC 2 SLING comes in two pieces; both are made from a tough 1.25 inch nylon webbing with Uncle Mike's Q/D swivels with a thumb loop at mid chest area. Either one will help keep the rifle from bouncing around and under control whilst the rifle is slung and you're on the move with two male quick-release side squeeze buckles and is adjustable from approx. 12 inch from the top stud. 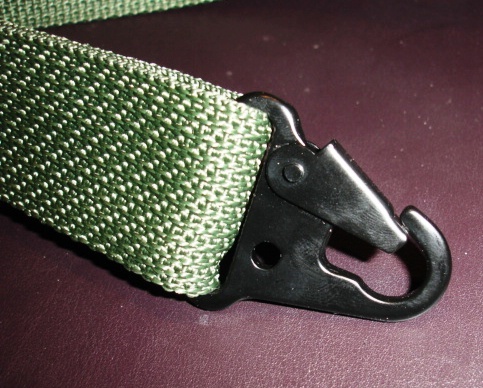 The second part of the sling is a biceps cuff with 1 female quick-release buckle that can be adjusted for tension and fixed via Velcro. The arm cuff can be placed in position on the arm above the biceps, until required or alternately sewn to clothing. When necessary, the fore stock of the rifle is held with the weak hand and the other hand connects the male on the sling with the female on the cuff by pushing them together. Once the first male clip is set for standing/sitting and the second is already preset for use when prone!! Once the two are connected, the final firing position can be assumed and with practice the whole process can be achieved in under 5 seconds. Available in new Multicam, black and green.